Different occasions mean different dresses, and different dresses require different accessories. One of the more noticeable accessories you have to match is your handbag. As you may know there are many different kinds of handbags with different shapes and sizes, and it is normal for a woman to have more than a few in their closet just for the various difference occasions they will have to go to. Trendy purses for your small items are trending now a days and the fact that these items are not as expensive as their counterparts, vintage handbags, make them all the more necessary to completing your wardrobe. As you may realize acquiring the perfect shape and size for these kinds of accessories can be challenging as not all retail stores may carry the brand or the kind of bag you want. Add to this challenge is the fact that not everything stores offer will perfectly complement the outfit you want to wear. Luckily technology has resolved this small problem for us as physical retail shops are now switching over to the online format for the convenience of their own customers. It’s cheaper to maintain and even easier to operate. All you need to do is find the online shop you want to browse in, find the item you’re looking for and pay for it with your credit card online, then get it delivered to your own doorstep. It can definitely not get easier to complete your wardrobe. Making jewelry is not as easy as it sounds. You have to come up with patterns, designs, and an overall concept that will define the collection of jewelry you’re making. If you’re working with beads, crystals, and string in creating your accessories, you are going to need a wide selection of materials to choose from so you won’t be constricting your creativity. You can create a host of items such as necklaces, bibs, bracelets, bangles, earrings, rings, and many more to choose from. The perfect beading when it comes to jewelry are gold filled, seed beads, gemstones, rhinestones, and Swarovski crystals. 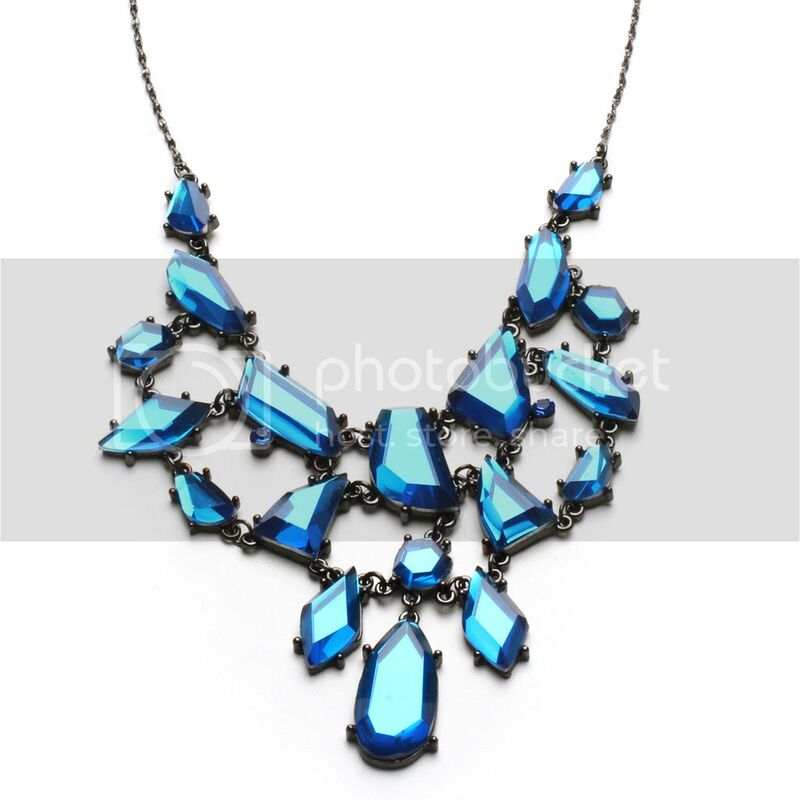 These are items that will make your jewelry look attractive because it adds luster. These are what draws the attention, and these also emphasize and define the jewelry you’re making. Use these as you see fit, there is no such thing as too little or too much when it comes to jewelry making. Just stick to your design and find what’s right for you. Swarovski crystals have always been a favorite among jewelry makers since it has that same sparkle as diamonds have, but costs so much less. As a matter of fact, it would even be hard to tell the difference if you don’t have an eye for jewelry. The type of beds and crystals you use in making jewelry will determine how much they will stand out and whether or not it will be attractive to potential buyers. Experiment on what goes well with your design until you find the perfect combination. Too Cute Beads is an online store that has everything you need when it comes to supplies for jewelry making. They offer products such as Swarovski Crystal Beads, pendants, metal beads, string, and everything else you need to create your masterpiece. Every woman is always on the lookout for a way to make her hair stand out from all the rest. Often as soon as a celebrity debuts a look, other women are quick to call their stylist so they can make an appointment and adapt it as soon as possible. But there are more ways than one to keep your hair a cut above the rest. A well placed crystal hair accessory may be just the thing you need to garner the right kind of attention toward the top of your head. The best thing about crystal hair clips is that they’re affordable without necessarily looking that way. As such, you can always count on them to add a special amount of class to any night out or otherwise big day. But because they tend to be fairly affordable, you can also use them to contrast a casual look in a truly remarkable way. Next time you’re going out for the day, try wearing a jean skirt, some sandals and your favorite tight t-shirt. Then do up your hair and add some crystal accessories to it. You’ll be surprised how much positive attention that kind of look is worth despite the juxtaposition involved. We sell just about every fashion accessory you could ever wish for including crystal brooches, earrings bracelets, crystal hair pins and much more. If it’s currently a trendy item, you’ll be able to find it at that store. The New Year is here and you probably have plenty of resolutions to go along with it. Fortunately, it’s not too late to add some new ones if you’d like. That’s because this year you should revamp your whole look and really let your personality through. Don’t be shy. People have a whole year to get used to it. Everyone needs to carry their money and important cards around, so let’s start there. Consider adding a new method for carrying your money that will give you another opportunity to show off some styles. Coin purses are a fun way to carry around that all important change. Plus it makes it easy to find your money when you need to pay the meter. Totes are also a great way to carry all the things you need, while giving you a huge canvas to convey a look. Add some flashy jewelry this time around too. If you can’t afford diamonds, don’t worry about it. Consider bright and bold colors that will catch everyone’s attention. Crystals can also be an affordable option that will look amazing no matter what you wear. I’m not saying overdo it. You don’t want to look like the person who wears everything they own whenever they leave the house. But think up some new, fun ways you can alter your appearance so the outside better reflects the personality within.